Noah Iliinsky strongly believes in the power of intentionally crafted communication. 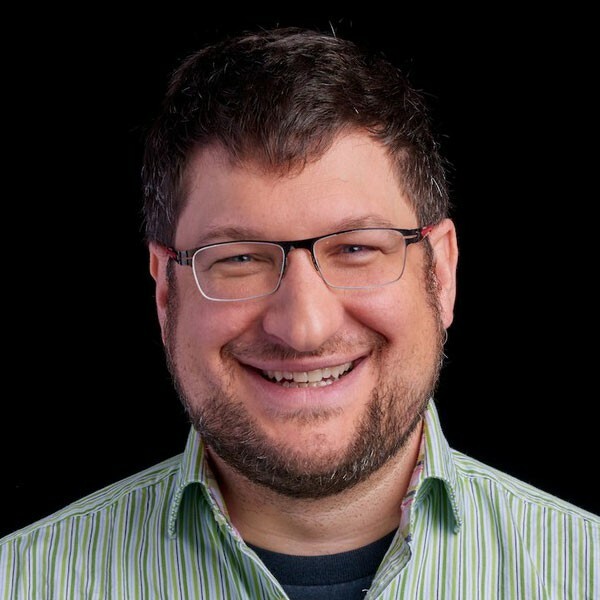 He has spent the last decade researching, writing, and speaking about best practices for designing visualizations, interfaces, and other communications, informed by his professional experience developing software, undergraduate work in the sciences, and graduate work in user experience and interaction design. He is a frequent speaker and instructor in both industry and academic contexts. His designs and trainings have been used by organizations including Amazon Web Services, Barclay's Wealth, Boeing, Corbis, The CIA, The Gates Foundation, IBM, O’Reilly Media, UIE, and VMware. Noah works as a Sr UX Architect for Amazon Web Services. He is the co-author of Designing Data Visualizations and technical editor of, and a contributor to, Beautiful Visualization, published By O’Reilly Media. He has a master’s in Technical Communication from the University of Washington, and a bachelor’s in Physics from Reed College.